Sustainable Consumption and Production in India. 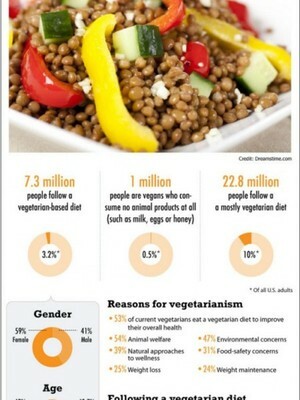 A great eye-opener and something to get grey cells working during this festive season! 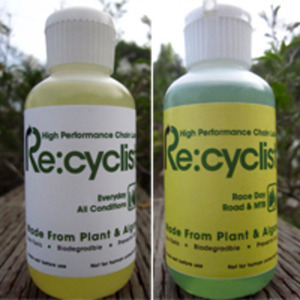 Plant based, biodegradable bicycle lubricants.